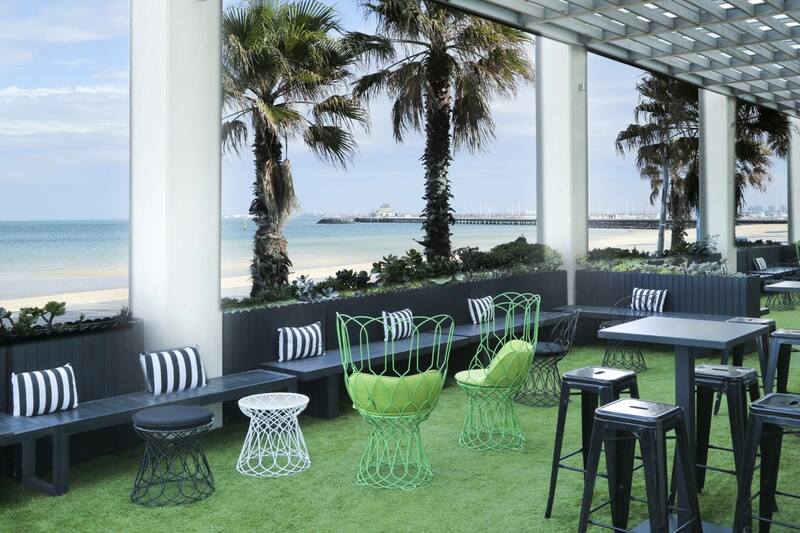 Encore St Kilda Beach is located within the iconic St Kilda Sea Baths. 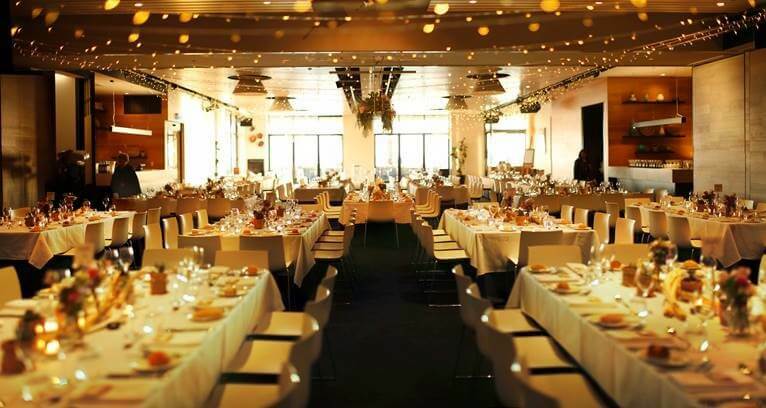 Encore St Kilda Beach provides flexible room options to suit a variety of events. 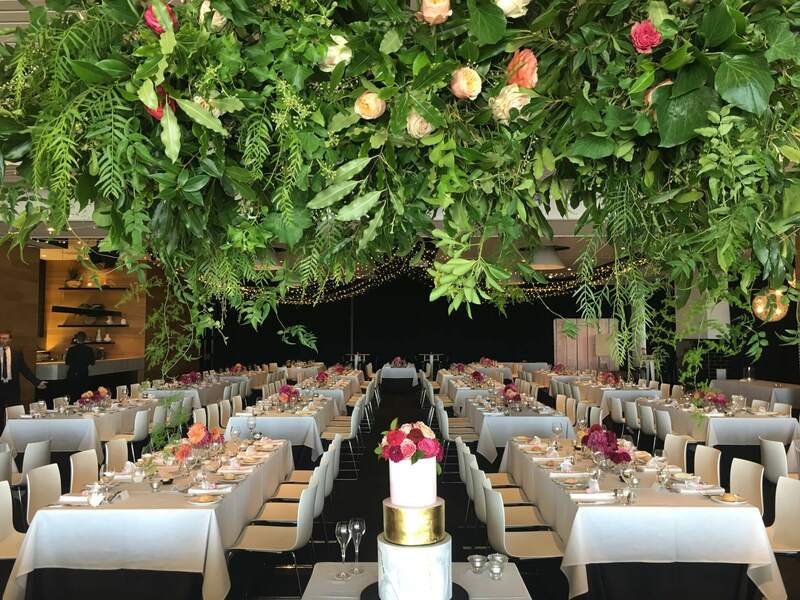 The venue is flooded with natural light and combines spectacular views of the bay with modern décor. They have a range of packages and can create bespoke options that will meet your every requirement. If you’d prefer a cocktail party for your wedding, you can choose from a selection of hot or cold canapés or larger grazing dishes. Or, if you’d prefer a more traditional, seated event, they have a selection of menus available including a buffet option. Give their team a call or book a site visit – they’d love to meet you! 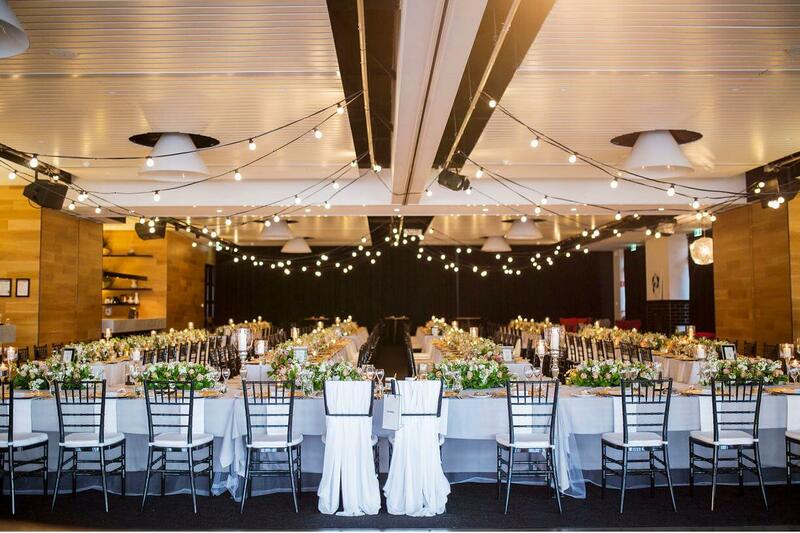 They also have more intimate spaces available for smaller weddings.